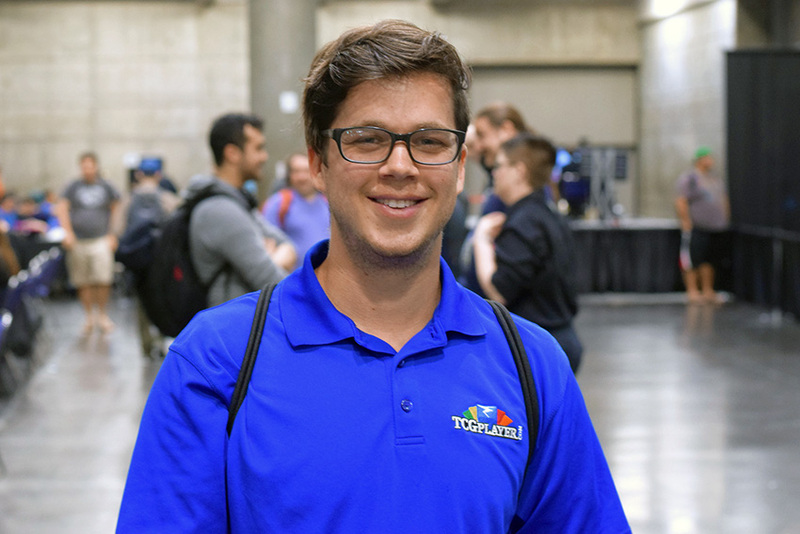 1,253 players made their way to Sacramento California to test their skills with the first weekend of Core Set 2019 Sealed deck and draft. After eight rounds we cut to all players with eighteen points or more, which cut us down to 239 players. 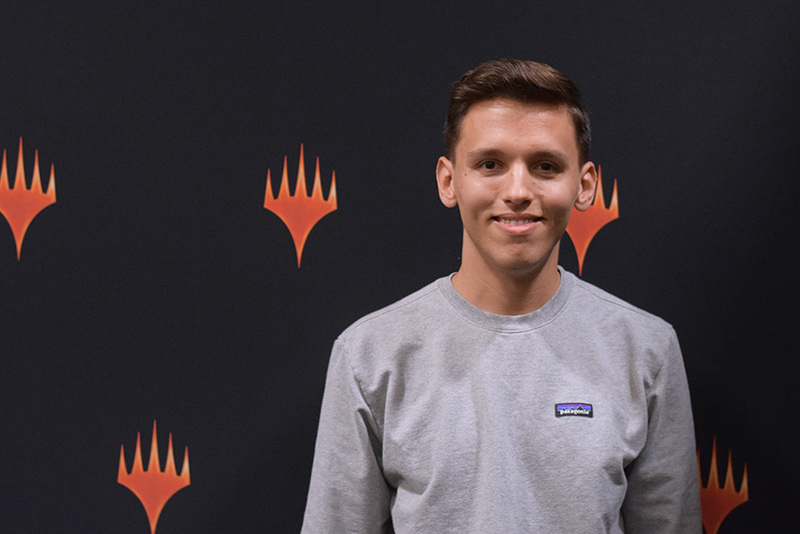 Being so late in the season many of the pros made their way to the west coast in their attempt to earn those last few pro points before the qualifications to the 2018 World Championship cutoff. I met up with some of them throughout the day. Building a sealed deck from can be a difficult task. 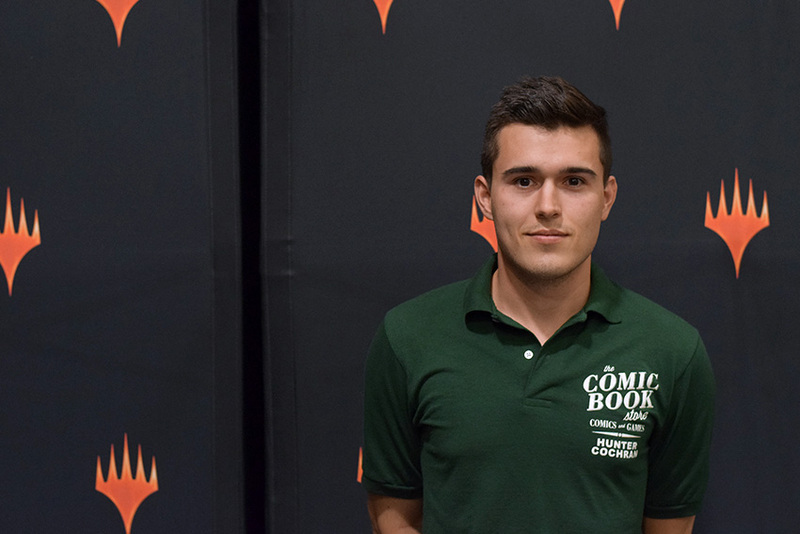 I walked through the process with Sam Black and (14) Martin Jůza this weekend to talk about how they approach this sealed deck format. Getting into the mind with two of the best limited players in the world and having them breakdown their thoughts and processes of how they would build a sealed pool. If you haven't checked those out, you can find Sam Black's here and Martin Jůza here. 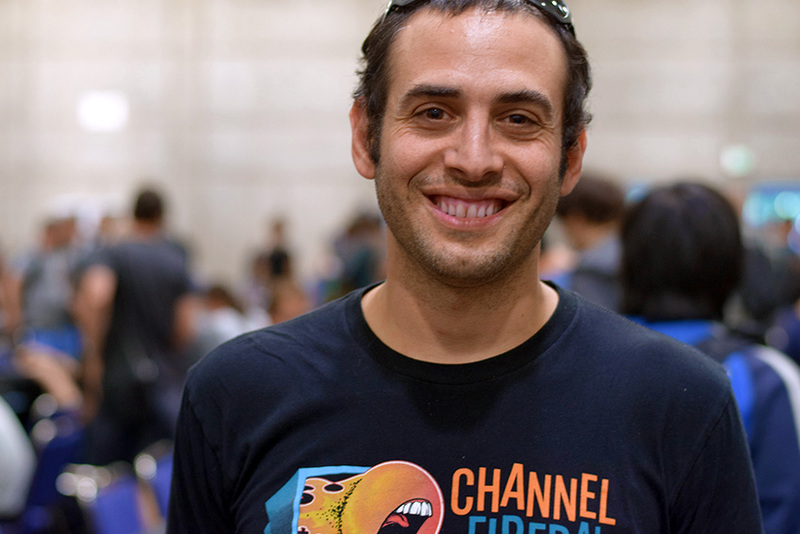 Winning a match at the Grand Prix level is an accomplishment in its own rite. Starting off the first day with an undefeated record is another. 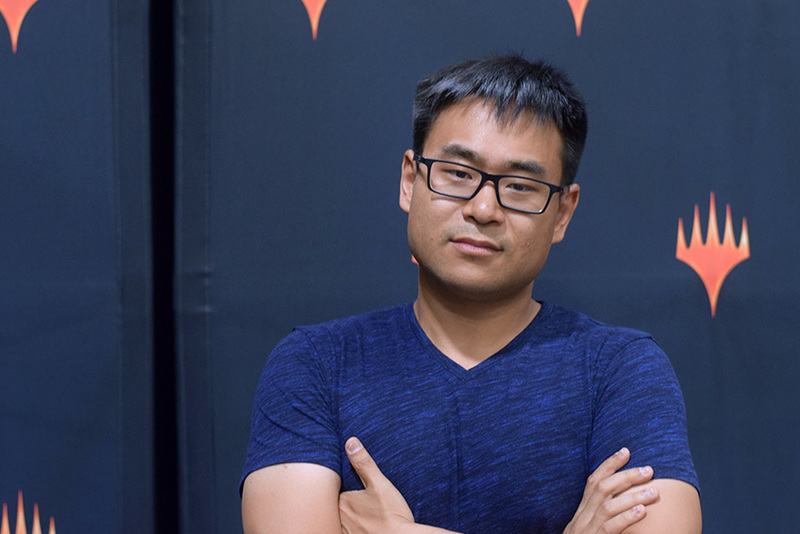 These five players (Richard Liu, and John Walski at 8-0-1) have ended the day of Core Set 2019 undefeated! 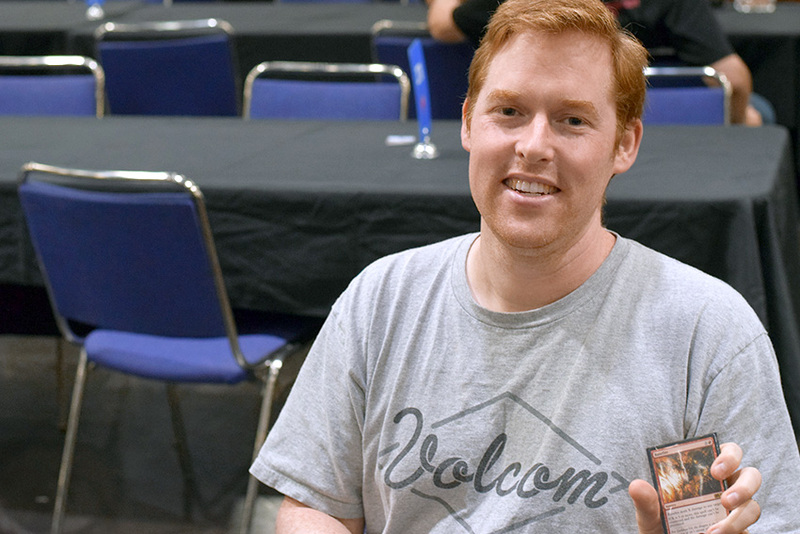 I caught up with each of these players to discuss some of the keys to their success and what you can do to improve your Core Set 2019 sealed deck game. Most Important Thing for Sealed Deck of Core Set 2019: Focus on a good curve if you don't have the removal. Best Card in deck: Chaos Wand. The information was so important. 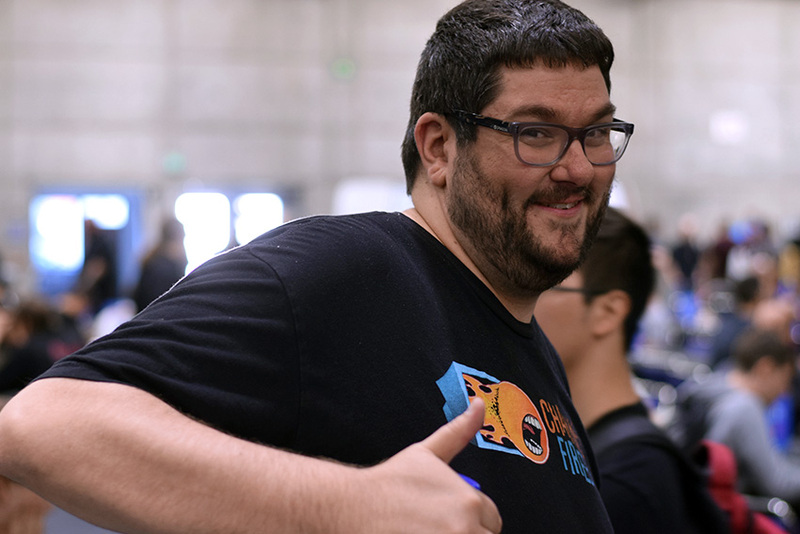 Most Important Thing for Sealed Deck of Core Set 2019: Don't be afraid to splash or to be on the draw. Best Card in deck: Sleep, not close! Most Important Thing for Sealed Deck of Core Set 2019: The power of flying cannot be overstated. Don't be afraid to main deck your plummet(s). Most Important Thing for Sealed Deck of Core Set 2019: I don't know! I've only drafted once, so I've gotten lucky today! Better lucky than good! Best Card in deck: Essence Scatter, it allowed me to keep pace with the faster decks. Most Important Thing for Sealed Deck of Core Set 2019: Most of the two mana creatures struggle to attack on the ground. Thus, I expect games to go long, and want to play cards like Plummet or Naturalize to combat this. Before the day ended I caught up with some of the pros in attendance and asked them the important question on everyone's mind as you go to sleep tonight. If you can open any card in Core Set 2019, what card do you want to open. The answers may surprise you. 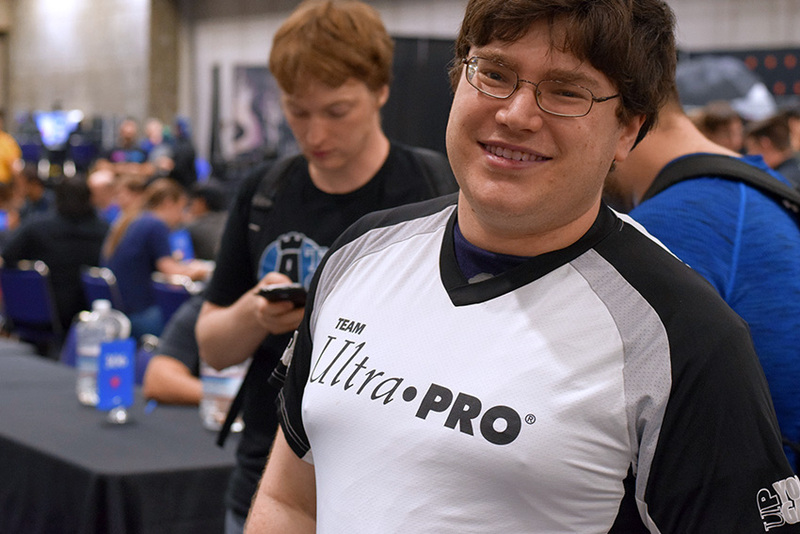 "I haven't drafted (Core Set 2019) yet, but Ajani was really good for me in sealed deck." 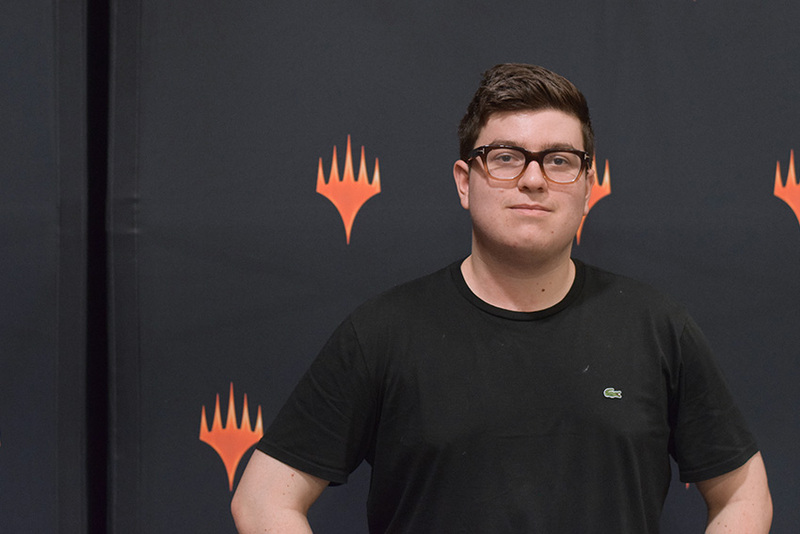 "It's my favorite card in the set, otherwise I'd choose Patient Rebuilding"
"I think Ajani and Vivien are really good, but I'd take Vivien Reid over Ajani." "It's splashable, and it's just incredibly powerful." 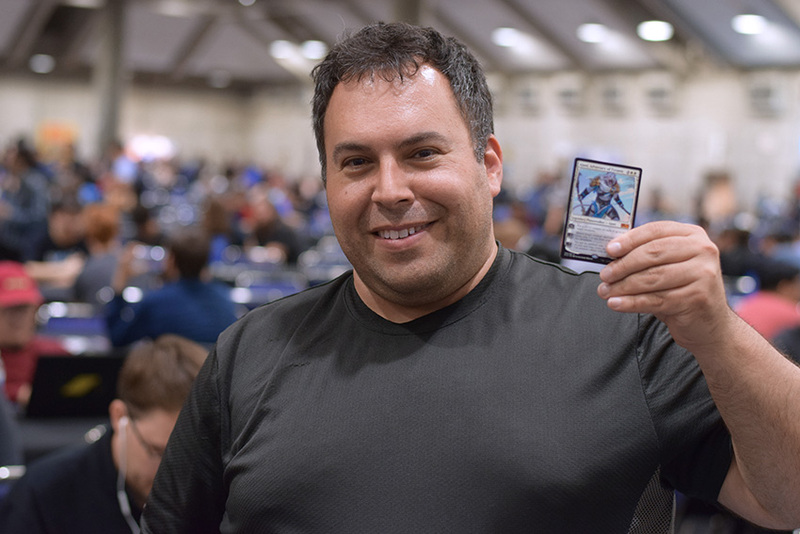 "I could choose Nicol Bolas or Tezzeret because they're in my sealed deck, but I really want to open Ajani." 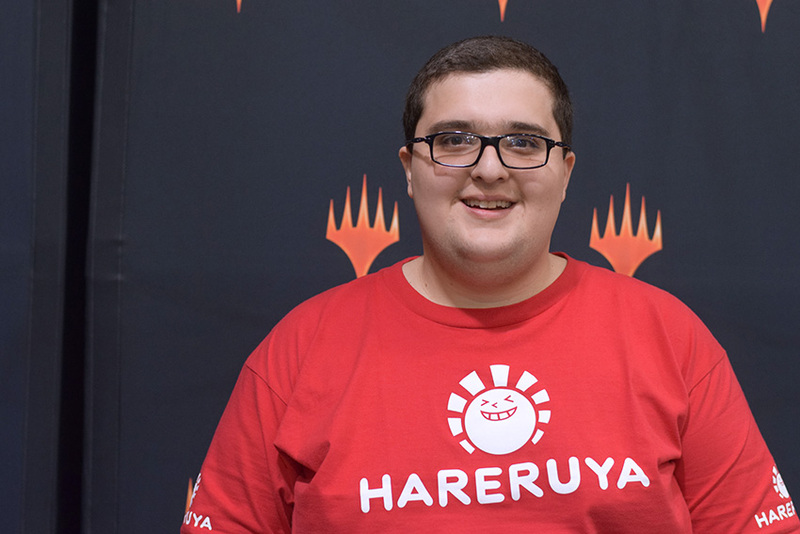 "Banefire is flexible, it costs a single red, so it's splashable, it's not the most powerful card like one of the mythic rare dragons, but it's a card I'm confident when I first pick it, it will be in my deck."